Well it’s school holidays, all around the globe. So there are parents everywhere who are looking for ways to entertain their offspring without costing them a financial fortune . . . . . or their sanity. So I want to introduce to you the idea of GeoCaching . A totally FREE and absolutely wicked activity, which is basically a massive treasure hunt using the internet and your phone. 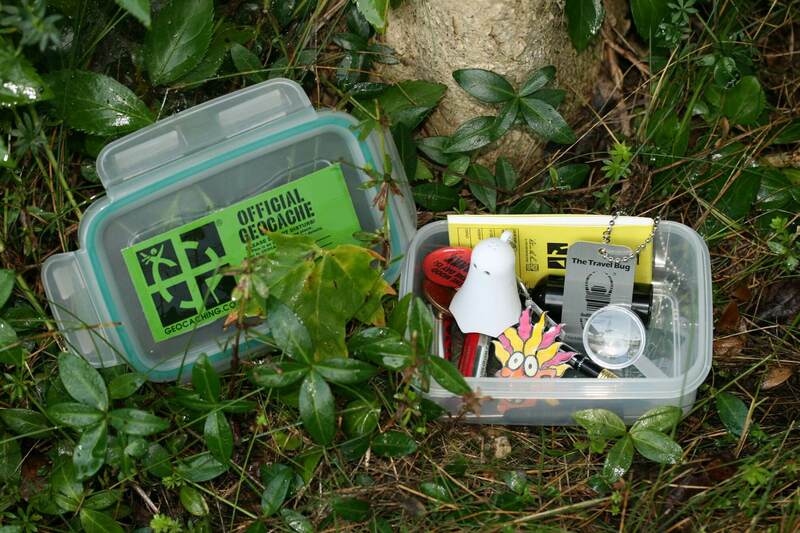 So exactly what is GeoCaching? Or better still – you can make your own GeoCache locations if you get hooked AND there is a whole community online to get involved with. GeoCaching started in Oregon USA on the quite specific date of 3rd May 2000. Doing a bit of background research will really spark your interest, as it is just such an exciting activity. So check out all the links that I have provided, as they are really interesting and informative. 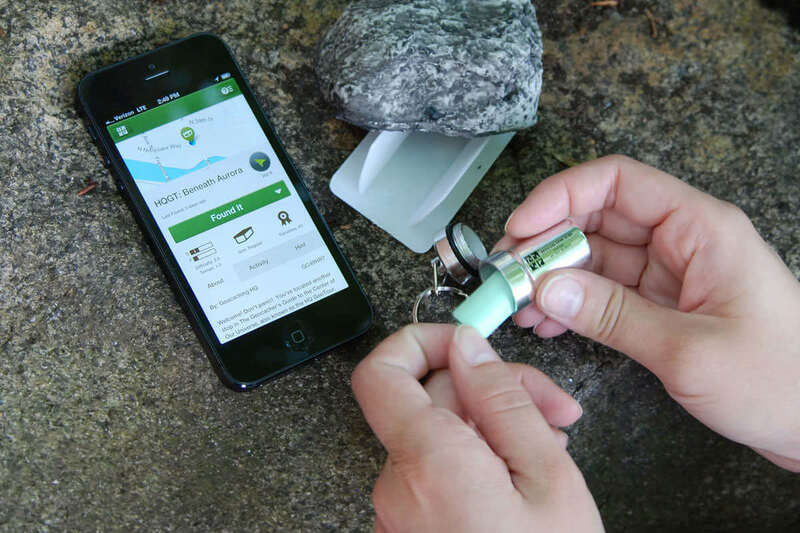 Check out this article giving a good interview and describing another aspect of GeoCaching called Munzee (where the ‘clues’ are actually QR Codes that can be scanned by your phone). 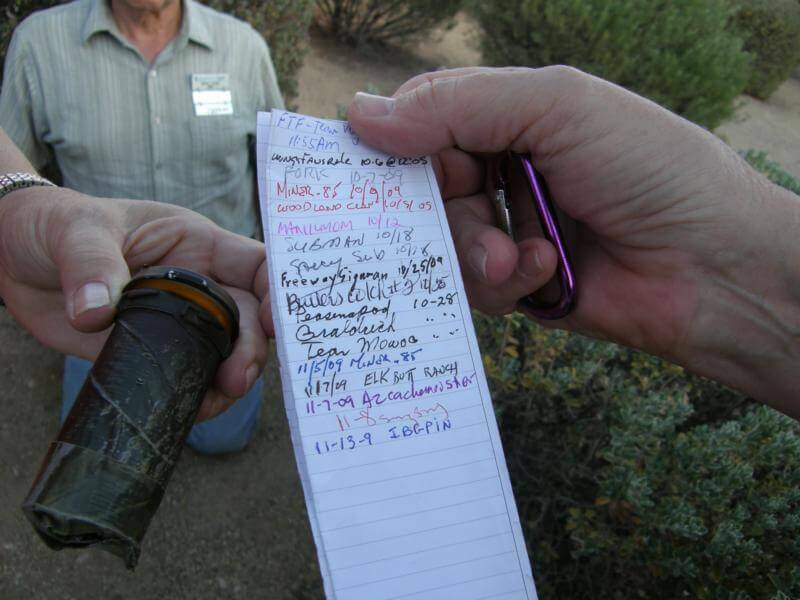 This page gives a great description of the types of GeoCaching. 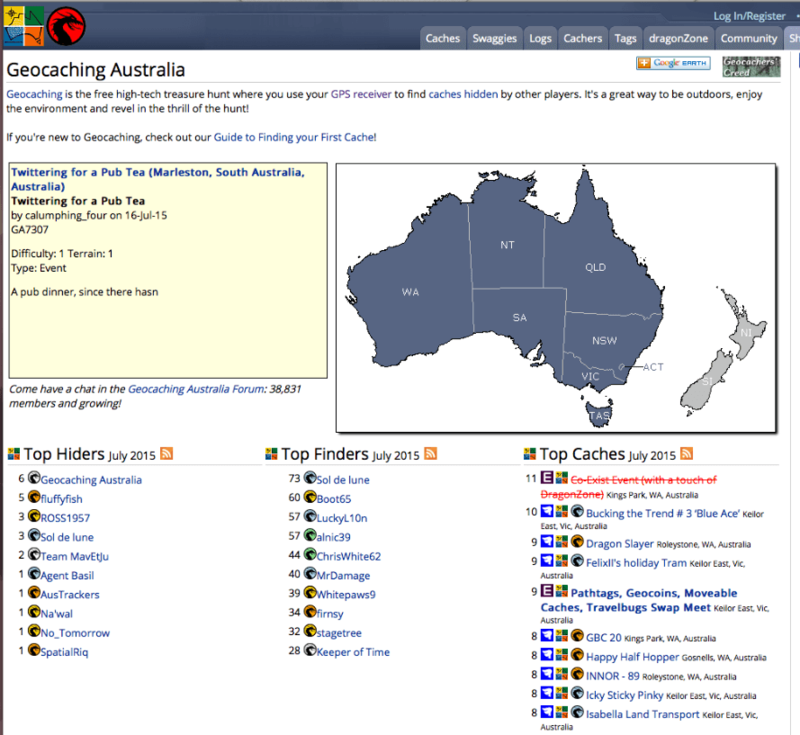 And this site is the Home of GeoCaching in Australia. Beaudy Bob! But do you know what’s SO fantastic about GeoCaching? . . . . It’s that the children get to really Create so many elements of the process, and this means many more hours of occupied time. OR just do a search with the term . . . This is a fantastic way to spend a morning/afternoon to plan a day trip. plan the route and print a map. The children can even Create a little somethin’ somethin’ to leave at the GeoCache site – a little momento from your family. I think GeoCaching is a totally awesome way to spend a couple of days with your children. And I have absolutely no doubt that once they get a taste for it, they will want to plan a GeoCache trip each and every holiday. And as always – if you have a great time, share your experience in the Comments below and also on our Facebook page. I’d genuinely love to hear all about your trek.